Swimming lessons for people with disability. Enjoy the benefits of being a member. Sign up now. 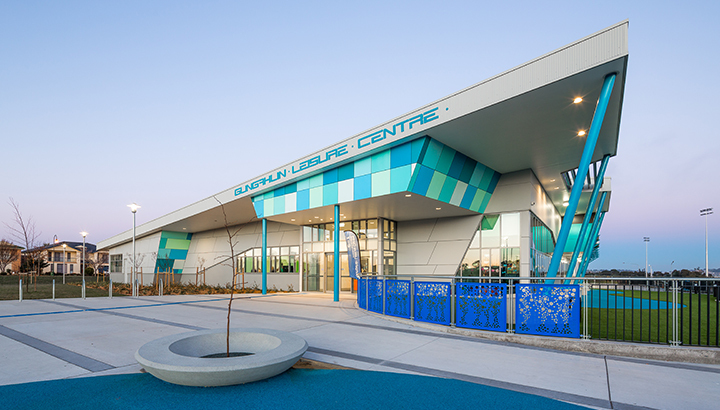 Gungahlin Leisure Centre is your local community aquatic and recreation centre. But we’re a little more than that. 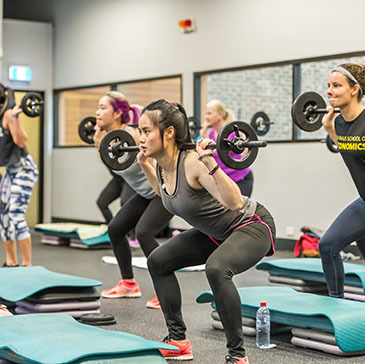 Gungahlin Leisure Centre is a partnership between ACT Government and YMCA NSW.